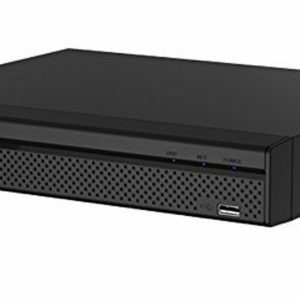 The Dahua HCVR7416L Tribrid HD-CVI DVR is a hybrid DVR system intended to be used with old analog channels, current HD-CVI channels, and also supports IP cameras. 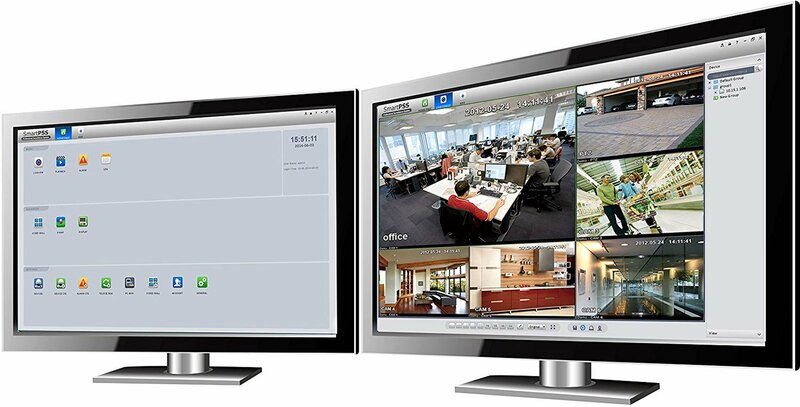 Dahua’s tribrid development allows for users to continue using old cameras while simultaneously upgrading to newer ones. This DVR, for example, lets you plug in older analog cameras alongside HD-CCTV cameras. 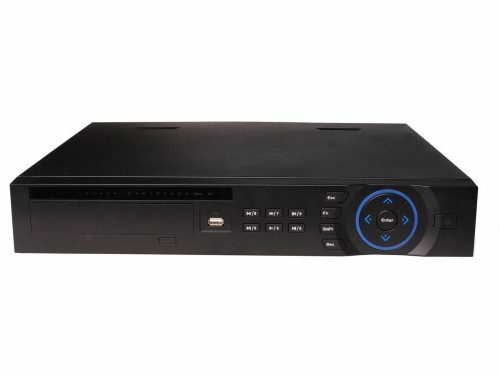 This DVR comes with 16channels total for HD, standard, and IP. H.264/G.711 video/audio compression helps keeps file sizes manageable. The 4 SATA port can support up to 16TB of storage. Record rates go up to 30fps at 720p, or 15fps at 1080p. 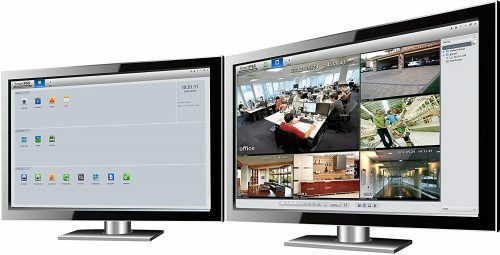 DVR playback functionality includes rewind, fastforward, slow and fast-motion, as well as digital zooming. Viewer total goes up to 128 users.